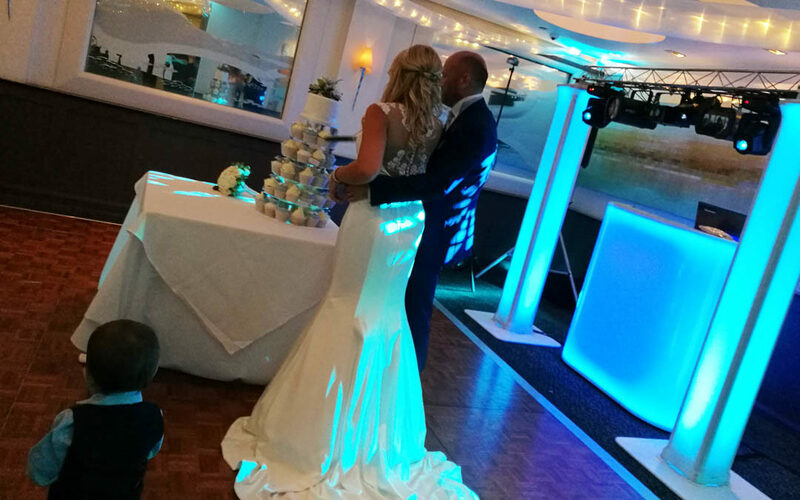 “Thank you so much to yourself and the DJ for DJing at our wedding on Saturday at the Harbour Heights hotel. The music was brilliant and we had so many comments from our guests about the music, the lights etc. Very professional. The first dance was just amazing and we both loved it so thank you. Also the slide show was such a great touch I am glad we decided to go with that, our guests loved looking at our pics, some funny so really romantic.